Microsoft is pushing hard on its cloud domain controller called Azure Active Directory Domain Services. It was created to be a domain controller for Azure systems. This makes some sense because many of Microsoft’s solutions require (or work better with) a local domain controller and Active Directory instance. Unfortunately, though, you are now creating multiple domains – one with your Azure infrastructure and then another domain for your on-prem infrastructure. We are often asked the question of whether you even need to have domain controllers anymore. With the concept of Directory-as-a-Service®, there is a different approach to how to manage user access to all of the various IT resources within an IT organization. Many of these resources are hosted in the cloud, while others are on-prem. And when you add in WiFi connectivity, the IT environment is dramatically different than it once was. This is sparking a new approach to identity management. If you go down the path with AD and Azure AD, you are essentially creating two domain infrastructures with many of your other resources living outside of that domain. For instance, your AWS, G Suite, Google Cloud, and other platforms will be outside of the internal domain. This approach is leading many IT admins to think hard about whether the concept of the domain is relevant anymore. The alternative to the cloud (or on-prem) domain controller is Directory-as-a-Service. There is no need to create a domain with this centralized identity provider. IT resources are authenticated leveraging a wide variety of authentication protocols, including native OS authentication, LDAP, RADIUS, SAML, SSH, and others. Linux or Windows cloud servers located at any Infrastructure-as-a-Service provider can be connected to the central directory service. 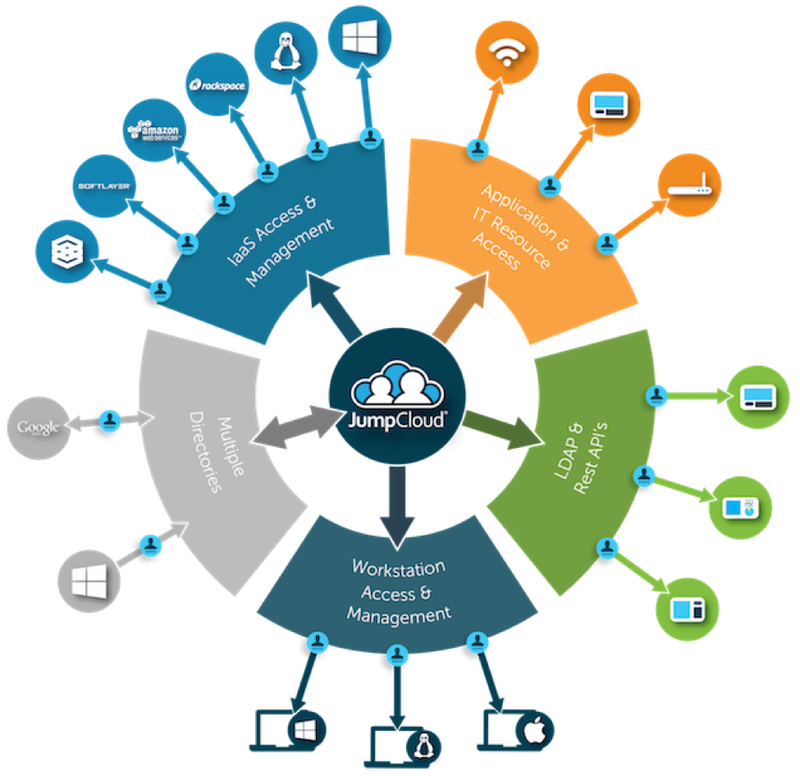 Cloud and on-prem apps are also connected to user identities, and access to the WiFi and network infrastructure is controlled by Directory-as-a-Service. 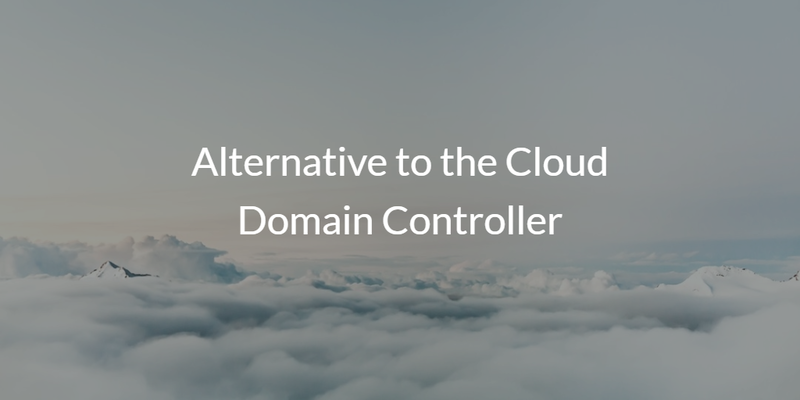 With the cloud directory, there is no reason for a domain controller – on-prem or in the cloud. If you would like to learn more about an alternative to the domain controller, drop us a note. Also, give Directory-as-a-Service a try. Finally, please be aware that your first 10 users are free forever.